Are You Ready for Open-Toe Season? Home / Fashion / Shoes / Are You Ready for Open-Toe Season? This has been a positively brutal winter. Usually by the time we’re changing the clocks, we’re able to enjoy something besides snow boots and winter jackets. Not this year. We’re two weeks into April and I haven’t even packed up the winter gear yet. Mother Nature continues to be bi-polar and give us unwelcome, unseasonal weather. Imagine my total delight when I was able to not only go without a jacket one day last week but also throw on my new Sandgrens clogs! There was a time in my life that I couldn’t have enough shoes. I liked having variety but didn’t really worry about quality. My aunt worked at shoe store at the local outlet mall and I could pick up a half dozen pair of shoes for like $30. You get what you pay for, you know? With age comes wisdom. I buy less shoes but I focus on quality. My winter boots are Columbia, my running shoes are Saucony, my cross-training shoes are Asics and my dress shoes are Ralph Lauren. Now, I have a nice pair of Sandgrens clogs that will be great with capri pants. The pair I’m sporting are Sandgrens Gibraltar Swedish Clogs. (Don’t worry, mom, that’s not a tattoo. Scott just took some liberties while doing the photo editing. I think he’s trying to distract the readers’ eyes from my blinding non-tan, winter-has-been-horrible skin.) Aside from the fact that they’re super cute, Sandgrens clogs are made well. Best part is that there are so many choices that everyone is sure to find something that fits their tastes. 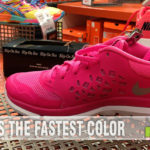 When I was shopping on their site, I literally spent a few hours trying to find which pairs I liked best. With styles ranging from sandals and wedges to boots, I had so much trouble deciding! 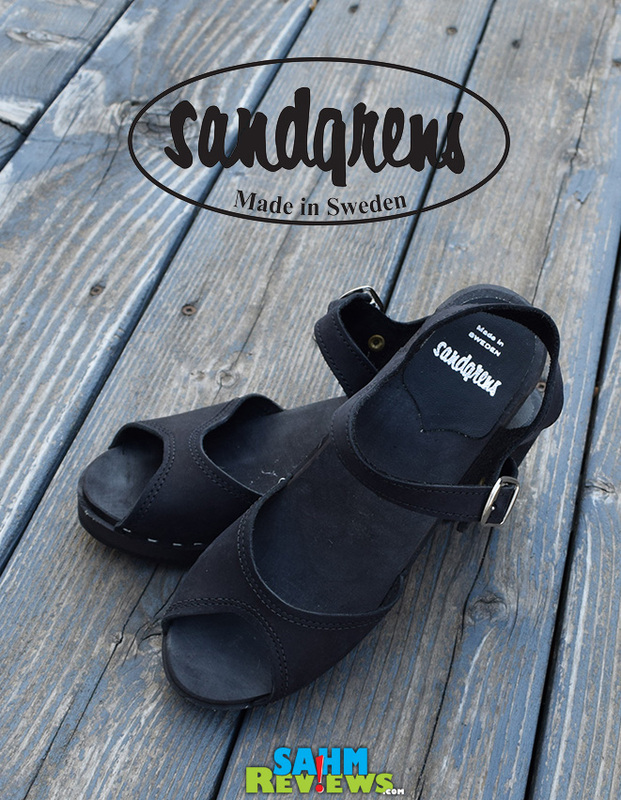 If you appreciate quality, workmanship and style in your shoes, be sure to check out Sandgrens Clogs. You can follow along with them on Facebook, Twitter and Pinterest. Oh yeah… They even offer footwear for men! What kind of shoe person are you? Oh those look cute and comfy! It’s good to find a high quality sandal, I notice mine fall part a lot. Well, honestly, no… my poor feet have been neglected all winter. I’m in need of a pedicure and then I’ll be ready for open toe shoes. I love those clogs! Those look comfy, I need some good sandals for when it gets blazing hot out here in AZ! They look cute! They look like you could wear them for fun, or for business. I like them! Those look both cute and comfy. Well, it would be a cute tattoo. 🙂 I like Sandgrens Clogs. I gave my niece a pair of their fur-lined clogs for Christmas and she loved them. I had not heard of this brand but those sandals are really cute! I’m not ready for open toe season but I am planning a pedicure next week which should help. I like those shoes! They would be perfect with jeans or a skirt. I think they would transition well to night time also. 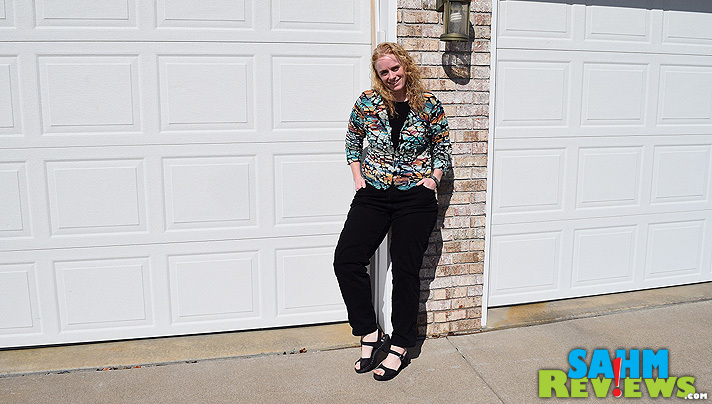 I have such a hard time finding sandals that are comfortable for my feet – it seems like so many are designed for REALLY thin feet (which I do NOT have). These look to be cut a bit wider for feet like mine. I am so ready for open-toe season. And I love Sandgren’s clogs. I have a pair myself! I am so READY for open toe season! If only Michigan would be done with the snow! Cute wedges! it’s always open toe season to me. I hate closed toe shoes. I’m a saucony girl myself and I have been looking for a pair of clogs. I’ll take your tip, those shoes are just too cute! Shoes! I am loving them. Look so comfy and roomy. You are rocking them girl! Those are so cute! I would totally wear them. Hopefully this snow will finally stay away so that we can wear open toed shoes for now on! Cute shoes! I own FOUR pair of Sandgrens Clogs. They are SO comfortable and cute! These look comfy without being too “grandma.” Perfect! I love that sandal season is coming! I wore mine one day last week before it got cold again here. These are super cute and would be great for work! I <3 clogs. I wore a pair all through New York a few years back and they were super comfortable! I haven't seen them in open toe style… I may have to look into them! 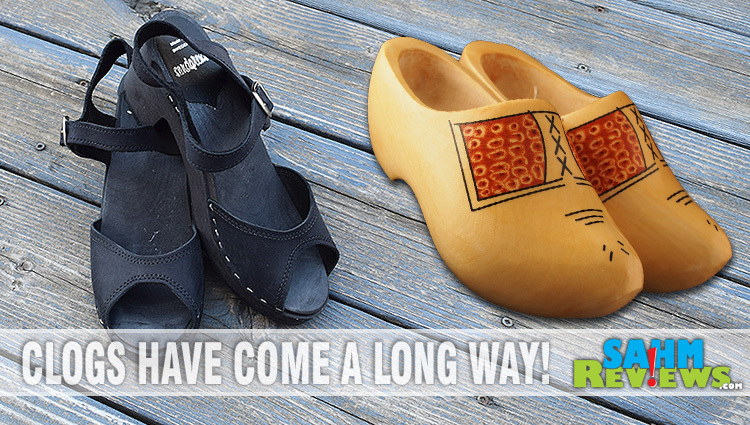 I don’t have any clogs, but those look super comfy! I’ve never owned a pair of clogs… but those look cute! Oh, I love those shoes… but wouldn’t want anyone to see my toes quite yet. They need a little TLC… or maybe a sandblaster? Love the cute simplicity. Now I want to go shoe shopping. The problem is this darn cold weather keeps coming in my toes freeze!! Those are simple and cute. I prefer flip flops and was so excited to have warmer weather to wear them… and then we got a cold snap and it freaking snowed! It’s warming back up and hopefully for GOOD this time! Those look so cute and comfy, too! I can’t wait to break out the open toe shoes after this dreadfully long winter. You may have sold me on a pair of clogs. Love the strap, looks like a great summer shoe. I am one of those people that have perfect looking feet all year long. Just a clip, clear polish and I am ready to go. Those shoes look nice and comfy. Me! Me! It’s definitely easier to not have to find socks! lol! Plus there are more shoe ware options! I definitely love those sandals! They are the type I wear almost exclusively in the warm weather. 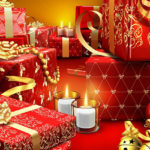 I definitely am going to go check this site out! I was ready a month ago. I’m a 3 season sandal wearer. Those look comfy – the best ever! Cute shoes! I prefer sandals with straps over flip flops, so these clogs would be perfect for me. Those are really cute clogs! And they look comfortable, very important for me, lol. I had a pair of clogs that I absolutely adored, long long time ago. The sandals are very stylish and look so comfortable. When I buy shoes or sandals, I pay for quality but it is well worth it to spend a bit more money and have the shoes fit well as well as last.